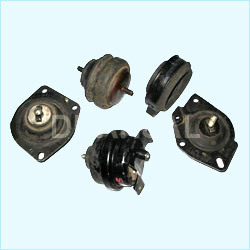 We offer high grade Work Support Mounting Flange Type. 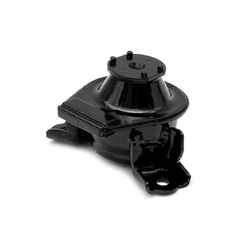 We are involved in offering a wide assortment of Vi-Turret Hydro Mountings. In addition, we offer this Hydro Mountings in the market at a very affordable price. Fluid inside the inertia tracks is tuned to work as an absorber to reduce travel and vibration. Our portfolio of hydraulic mounts and bushings products are dynamically tuned to unique vehicle specifications to ensure optimal system integration.